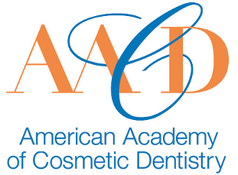 Our goal is to make your dental visit as pleasant as possible. As a way to ease your dental appointment, we have uploaded blank copies of all of our patient forms. Please click below to download and print the forms prior to your office visit. Thank you!